Over $1 Billion raised for charities around the world! 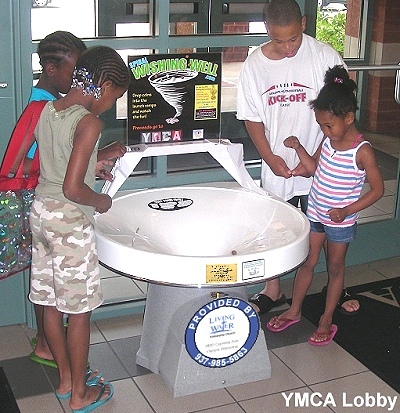 [YOUR CITY]–The [CHURCH NAME] has made a Spiral Wishing Well available to loan to local charities, schools, churches and other groups for fund raising events. Spiral Wishing Wells have raised millions of dollars over the years for many organizations around the world, and some of the largest amounts have been raised at one-day or weekend events. The current one-day record is $7,352 at a small school in Canyonville Oregon. Common results are several hundred, or a thousand or more dollars in a day with the Wishing Wells. Children (and adults) like to watch the coins spin around the vortex-shaped funnel, gaining speed and seeming to defy the laws of gravity as they hug the side-walls without falling over. Steve Divnick, inventor and manufacturer of the devices observes, “Spiral Wishing Wells bring a focus to events, and give the organizers a chance to encourage everyone to bring all the loose coins in their home to the event. There is over $10 billion worth of coins sitting on America’s dressers and under seat cushions. 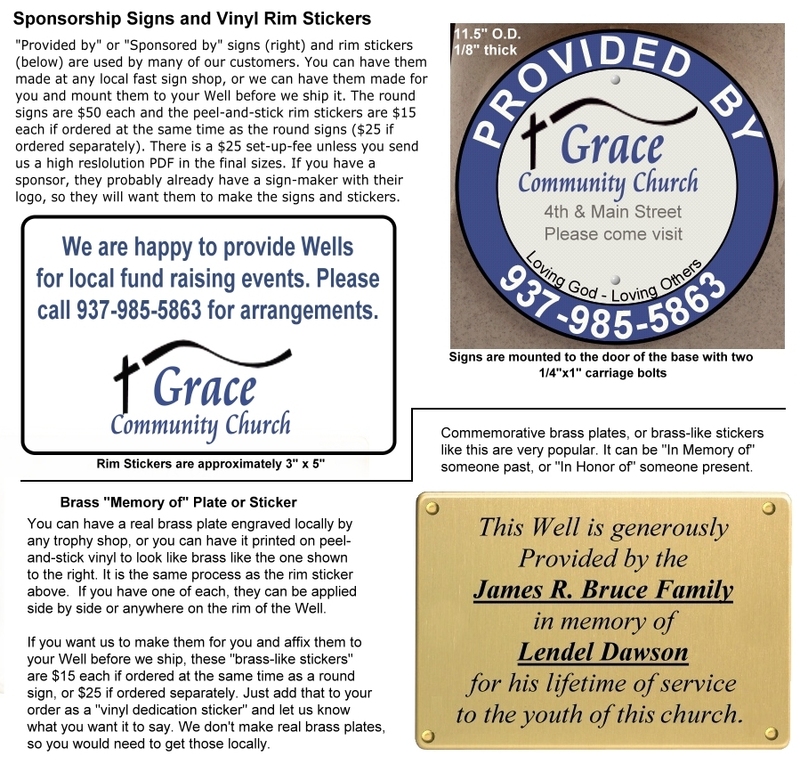 These events get some of that money moving.” You can see pictures and read more about Wells placed around the world at www.spiralwishingwells.com. While most Wells are placed in permanent locations such as stores and restaurants where they raise daily money for the host’s charity, or in museums, zoos, and libraries where they raise money for that facility, one-day events can generate many times those amounts because of the ability to promote the event.